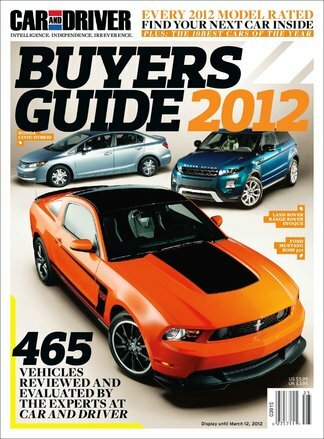 Vehicles reviewed and rated by the experts at Car and Driver! Go from two seat sports cars to full-size domestics; thrifty subcompacts to scrumptious luxury cars. Each and every car is displayed in 4-color splendor and also shows a detailed full-page description with full specifications for every car sold in the United States. Be the first person to tell us what you think about Car and Driver Buyers Guide and you'll save $5 on your next purchase! 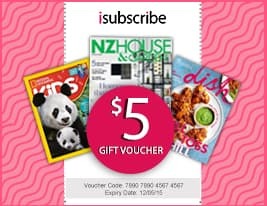 https://www.isubscribe.co.nz/car-and-driver-buyers-guide-digital-subscription.cfm 14163 Car and Driver Buyers Guide https://www.isubscribe.co.nz/images/covers/nz/541/14163/square/CarandDriverBuyersGuide19169497.jpg NZD InStock /Digital/Motor Vehicles/Cars Vehicles reviewed and rated by the experts at Car and Driver!